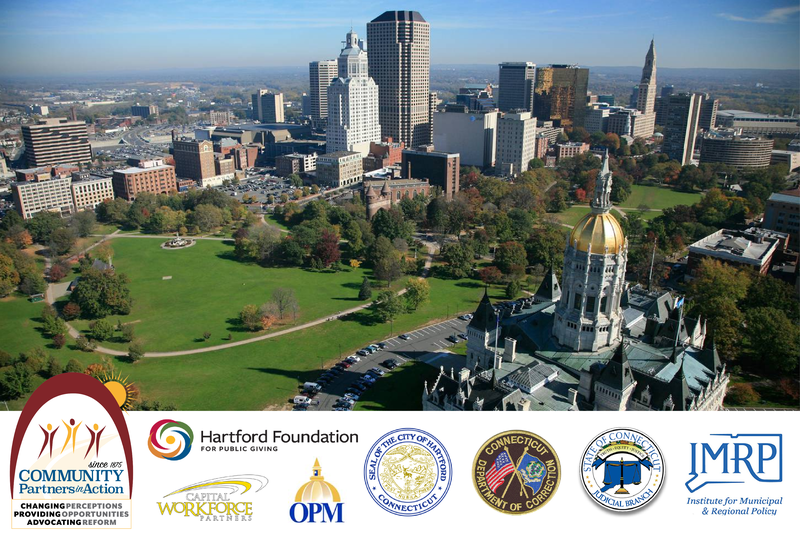 The Hartford Foundation for Public Giving has announced a collaborative, three-year $450,000 grant, that will help CPA, the City of Hartford and various Hartford-Based public and non-profit agencies create a Reentry Welcome Center in Hartford. This much-needed resource will provide ex-offenders a smoother reintegration process with access to clothing, housing, substance abuse treatment, support services, job training and education. “CPA’s Board of Directors and staff are pleased that our agency was able to play such an important role in having the Hartford Reentry Welcome Center realized. It is a testament to CPA’s philosophy on fostering strong partnerships to meet our mission that includes effective service for returning citizens…We are grateful to all those who served on planning committees, focus groups, provided data, shared their expertise and overall support for this effort”, said Maureen Price-Boreland, Executive Director of CPA. Find the full press release here!